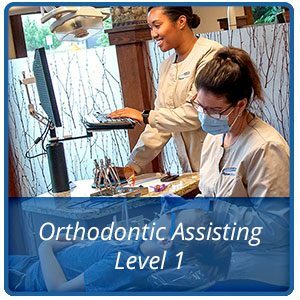 The Academy of Orthodontic Assisting Level 1 is Trapezio’s foundation program. 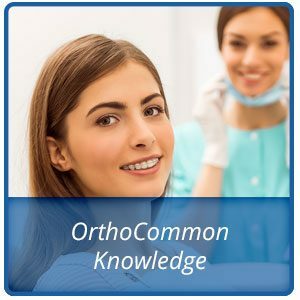 This 14-lesson course details the fundamentals of orthodontic assisting and is an easy and affordable way to get new clinical team members up to speed quickly. 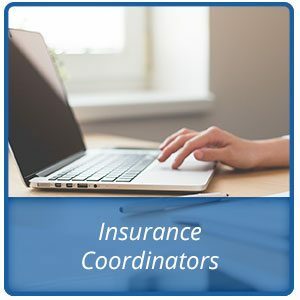 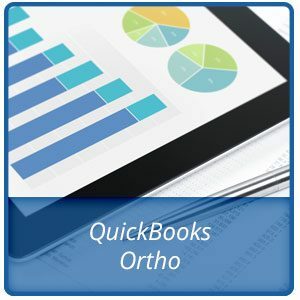 The online program is also a phenomenal tool for educating experienced team members, getting your entire clinical team on the same page. 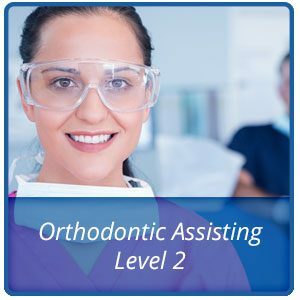 Doctors and senior team members will be able to save significant time in the new hire on boarding process by adding the Academy of Orthodontic Assisting Level 1 program to the practice training protocol.